Oklahoma Connection | DeVore was born in Chickasha, Oklahoma. In public school, Marian Briscoe DeVore was interested in sports and played on the boy’s baseball team. Her father also taught her to hunt and fish. 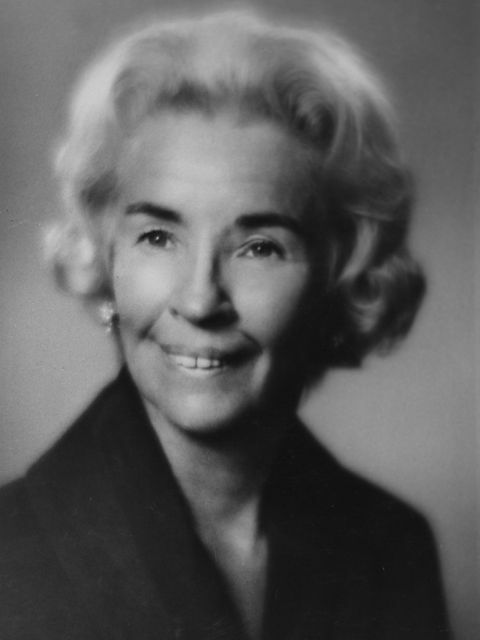 Oklahoma native, Marian DeVore attended Smith College. She became the first woman president of three organizations, Oklahoma Arts Council, Oklahoma Art Center and Allied Arts, traditionally held by distinguished men in Oklahoma City. She was the first president of the Festival of the Arts and campaign chairman of the Allied Arts Foundation. She also was elected to the board of directors of the National Advocates for the Arts Committee. Marion was the chairman of the Oklahoma Advocates for the Arts, a statewide organization working toward public awareness of the importance of the arts. She was the recipient of the Oklahoma Governor’s Arts Award in 1979.